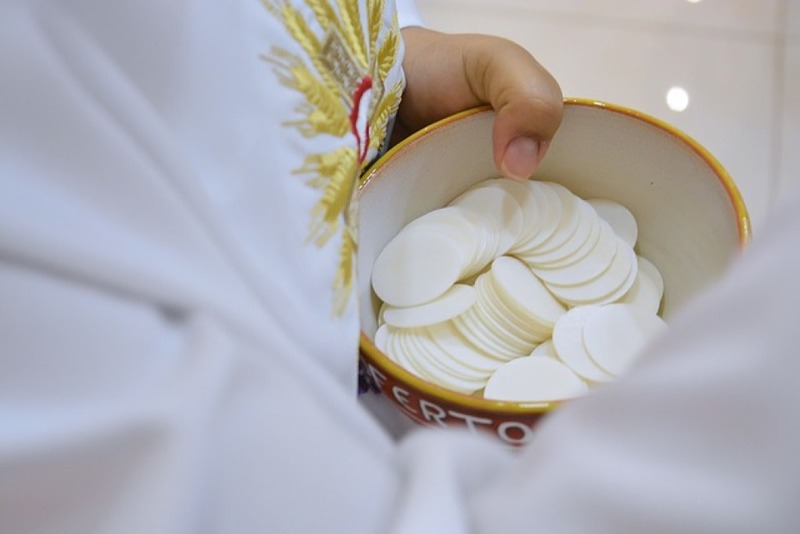 Over the last 25 years, the Roman Catholic Church has addressed the concern of welcoming persons with Celiac Sprue disease to Communion. Still, much confusion abounds because few know what Celiac Sprue disease is or how the church is addressing this disease. Persons with Celiac Sprue disease are unable to properly digest gluten, a protein found in grains such as wheat, rye and barley. Gluten is not found in rice, corn or millet. Celiac Sprue is a genetic autoimmune disease. If a person receives a bit of gluten, it will affect the individual’s health. Most persons with Celiac Sprue must adopt a gluten-free diet to remain healthy. How do I arrange for a low-gluten host for reception during Communion?